The sun's out here and even though my household is still struggling to get healthy again, March had some bright spots, and I'm grateful for prompts like five favorites that remind me to remember the good things, and not just the gloom! 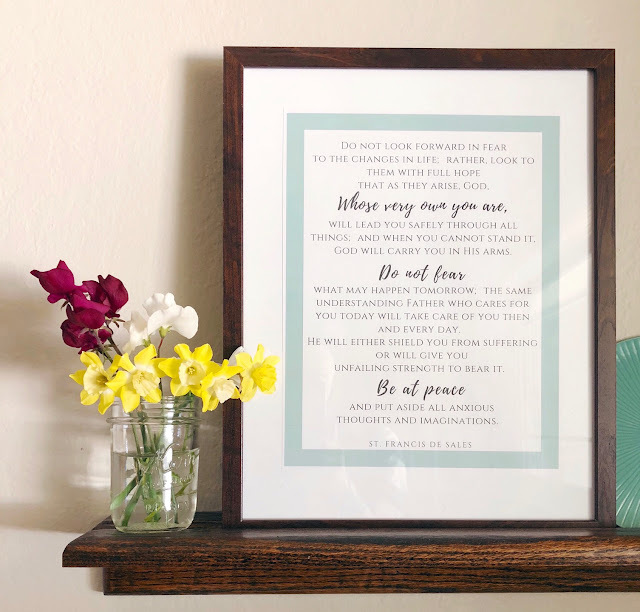 The delightful Mary Haseltine created and posted this printable on her blog back in January, but it's been speaking to me pretty strongly this spring. It's hard to be the Momager and Head Nurse to a sick family when you're sick as well. But we soldier on. And we put aside all anxious thoughts and imaginations. 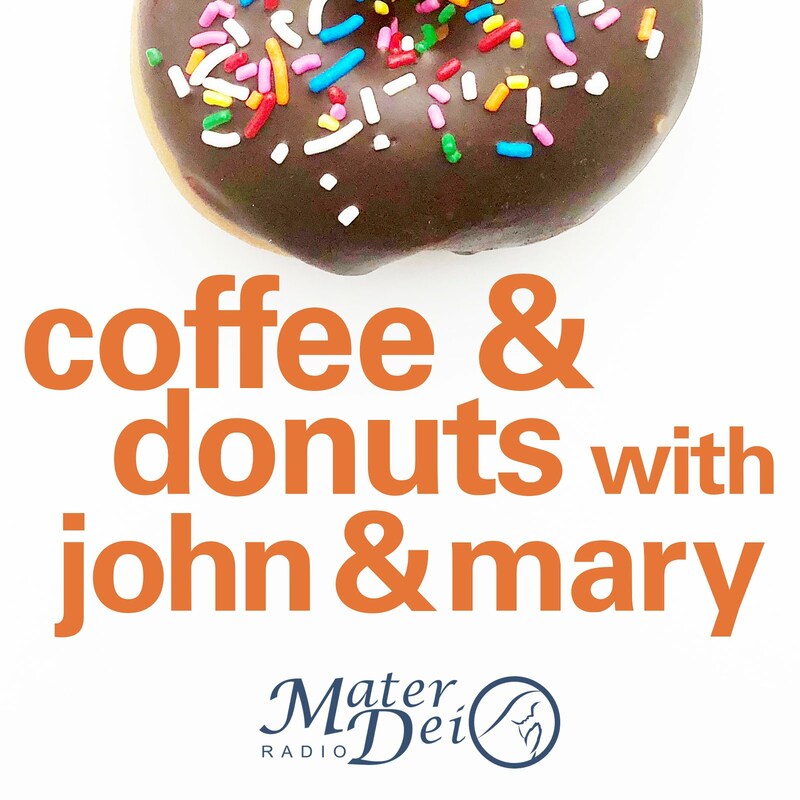 I had the great honor to interview Mary for Mater Dei Radio last week about her new book, Made for This: The Catholic Mom's Guide to Birth. 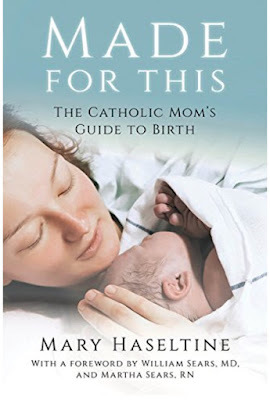 In addition to being a doula and a mom to five boys (plus a baby on the way), Mary has a deep understanding of JPII's Theology of the Body, and her thoughts on birth made me mad that this book wasn't around seven years ago, when I was staring down my first labor experience. Can't wait for it to be released next week! Newsflash: Did you know if an item is on sale on the Old Navy website, but you're too cheap to pay shipping (like me), you can go into the store and they'll order it for you (at the website price), and ship it to your home FOR FREE?? Mind = blown and swimsuit = bought, at the $10 website price. I love these one-piece rashguards for babies and toddlers because they limit the amount of sand going into the nether regions. Gussie's bows had been thrown haphazardly into the back of her top closet shelf forever, and I kept buying repeat colors of replacement bows at Once Upon a Child because I couldn't remember what colors she already had. Enter the Great Out-of-Reach-Yet-In-Sight Bow Hanger. Cost me nothing and makes me smile. This one's an insta repeat but 5/6 of my household collapsed into sickness at once, including me and Sean. We're maybe (dear Lord, please) crawling out of it finally, but I'm grateful for all the medicine that has helped us. And if you're keeping score at home, the medicine tally stands at : 2 bottles tamiflu, 1 bottle pinkeye drops, 3 bottles ammoxicilin and 2 z-packs. Cough cough. The bow hanger idea is so smart! 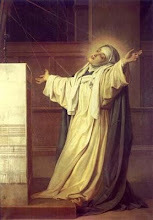 I can't wait to read Mary's book too.